Books related to Joseph. 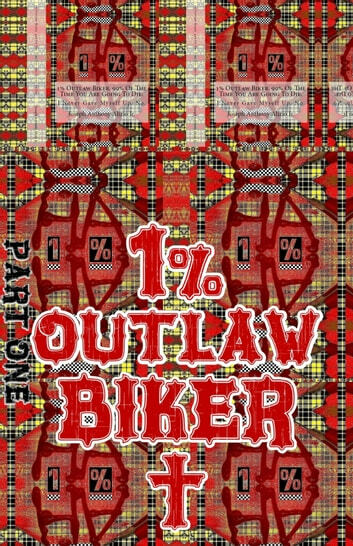 1% Outlaw Biker. Part 1. Joseph. Blizzard White Pearl. Part 3. Joseph. 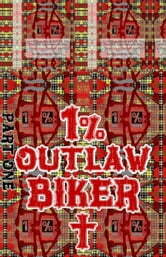 To Kill A Witness. Part 1. Imprint: Drug Free. October 6 - 2015.